KnoKnorr is a brand that embraces the Ramadan spirit every year. 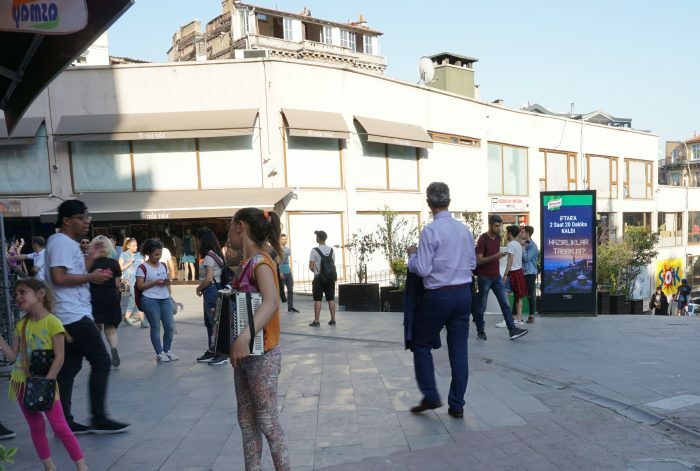 In this month of sharing a table with many loved ones, Knorr wanted to connect with consumers in real-time across Istanbul. Awarion activated a Ramadan count down algorithm, which would increase ad delivery as the hour of ending the fast approached daily, showing how many minutes were left to “iftar”. And at the final 5 seconds, we showed a live countdown creative.